Oysters can handle some, but not all pollution we dump into the nation's estuaries | al.com: MOBILE, Alabama -- While oysters are known to be one of nature’s best natural filters, new research suggests there are limits to how much pollution they can clean up. In fact, some of the nation’s estuaries are so overwhelmed with excess fertilizer that it would take more oysters than the bays can hold in order to purify the water. Adult oysters are known to filter about 50 gallons of water daily. 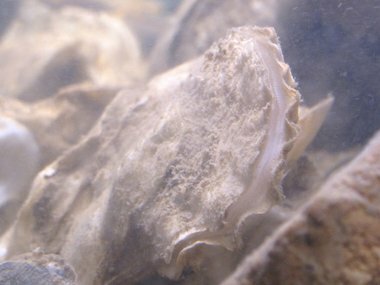 But existing research had never fully addressed how much pollution was removed from the water filtered by an oyster, versus how much pollution passed through the animal’s body back into the water.